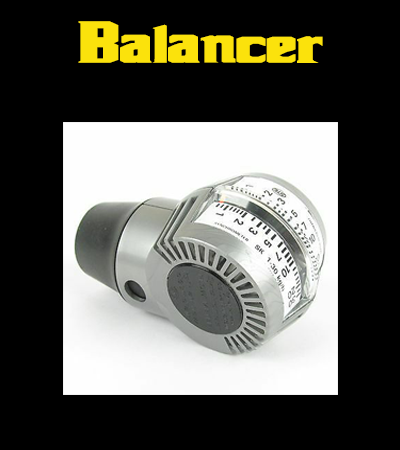 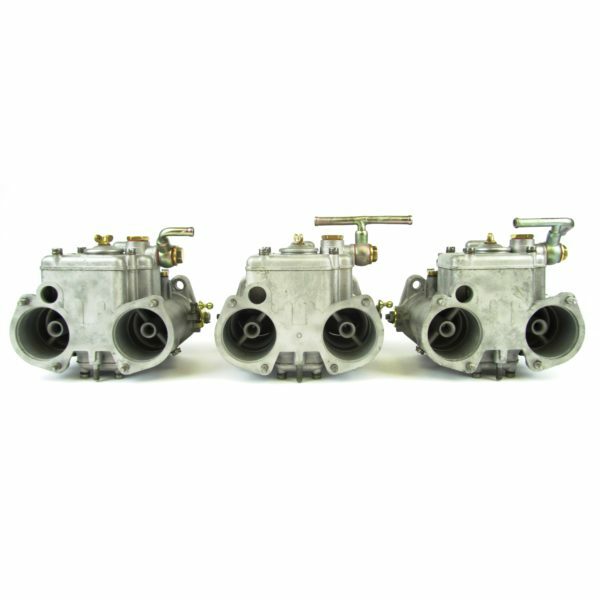 Reconditioned to a very high standard, supplied complete with jets. 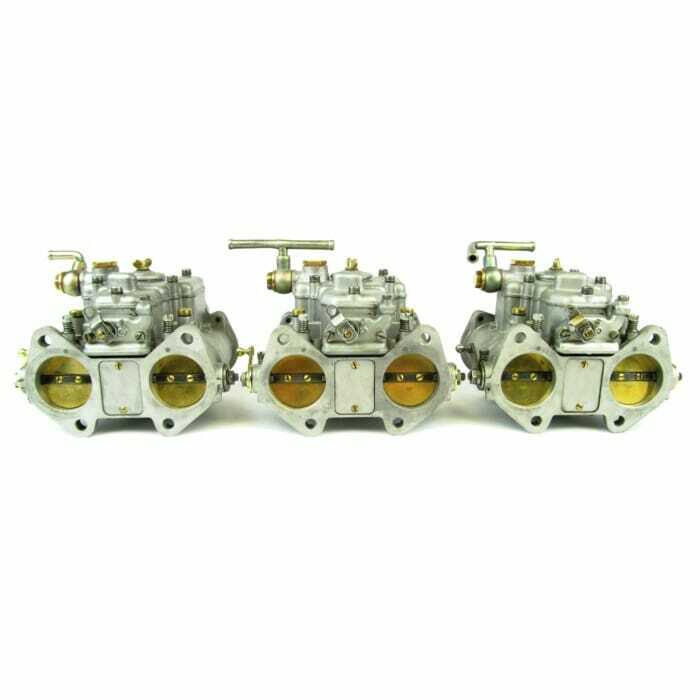 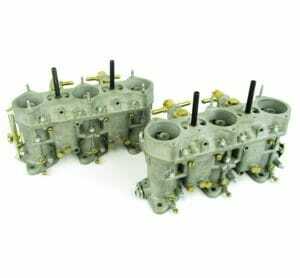 Contact us if you have any questions about this Italian, 45 DCOE 9 set of carburettors. 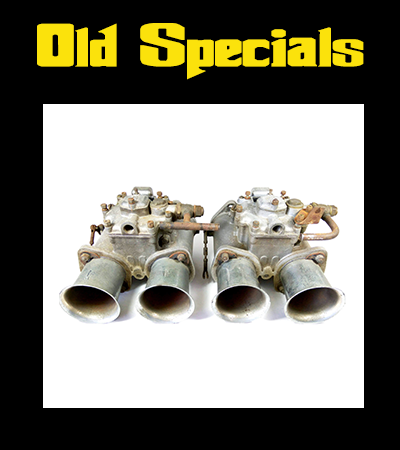 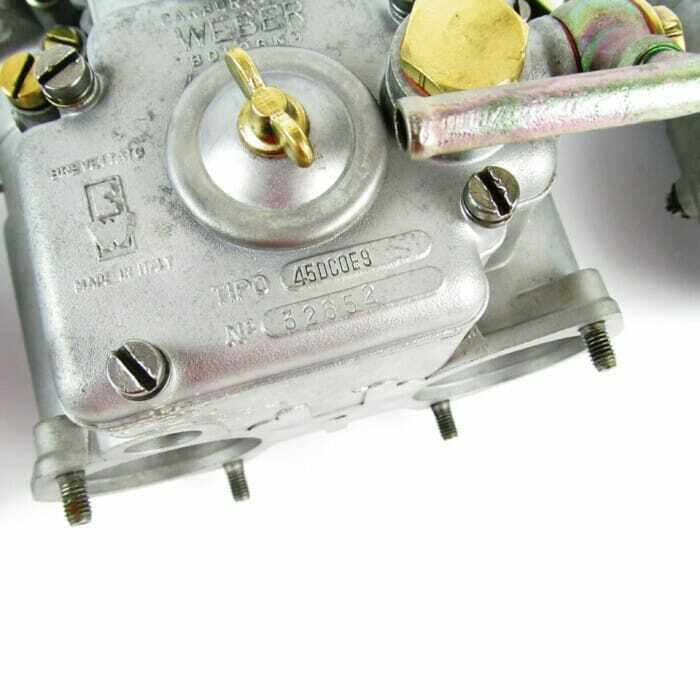 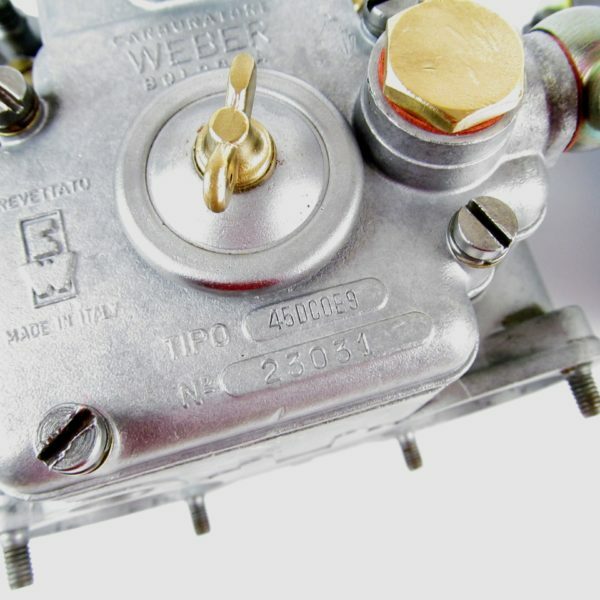 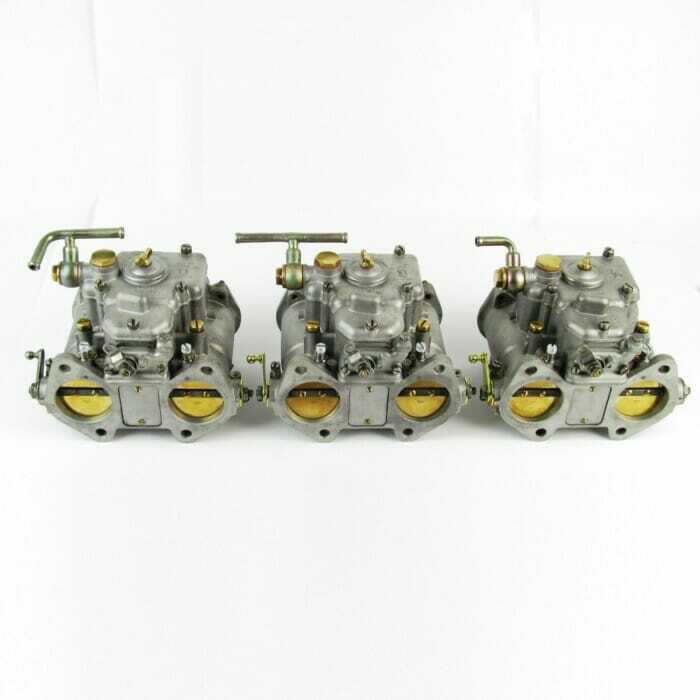 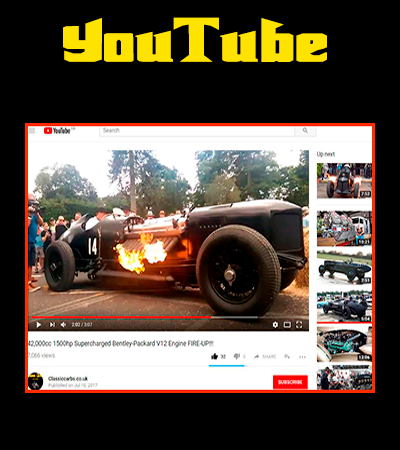 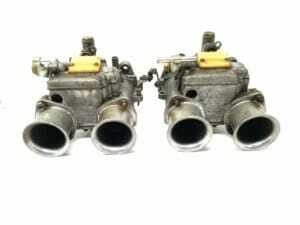 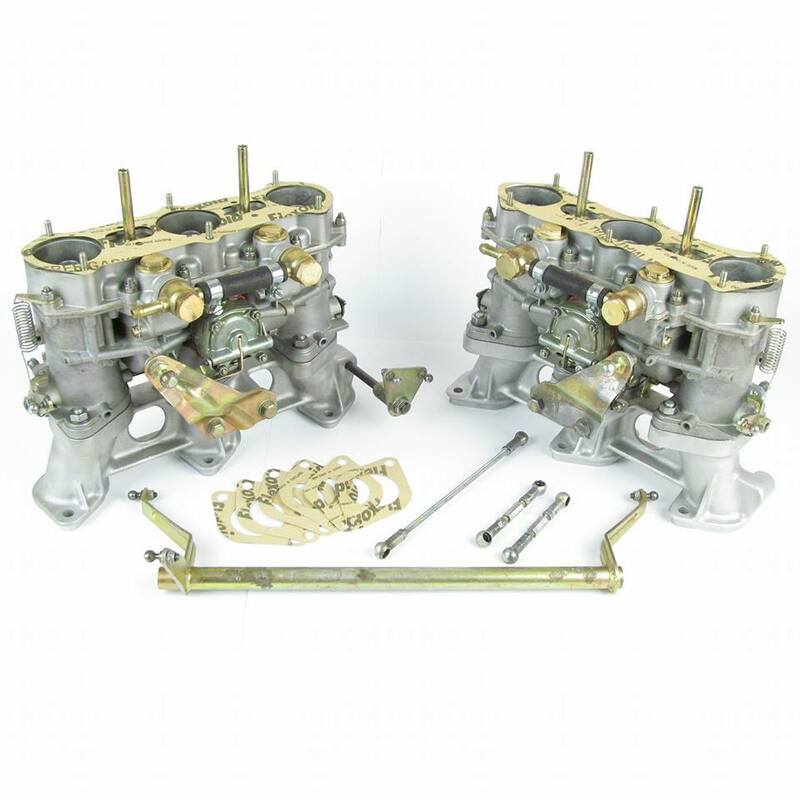 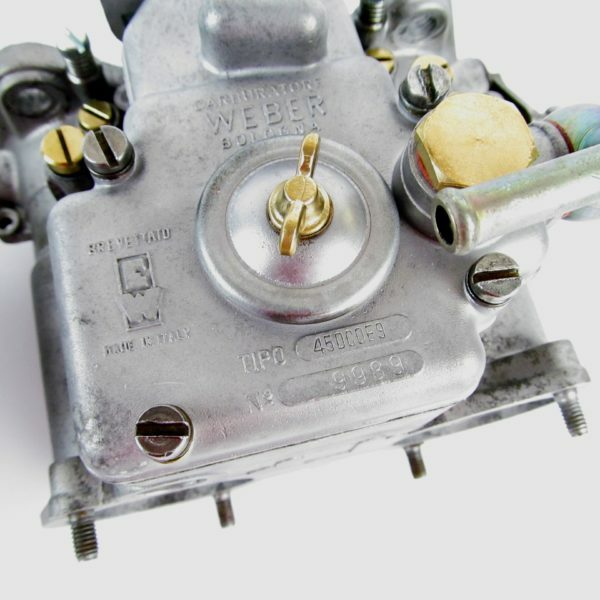 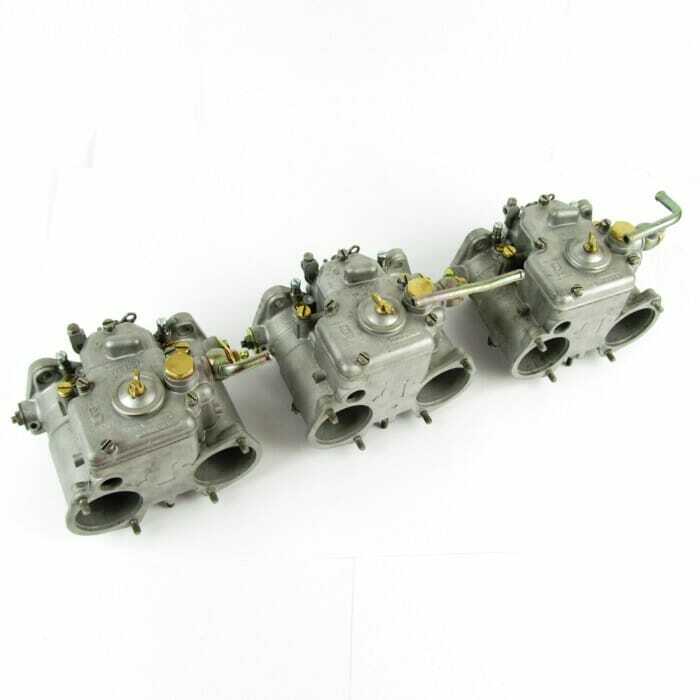 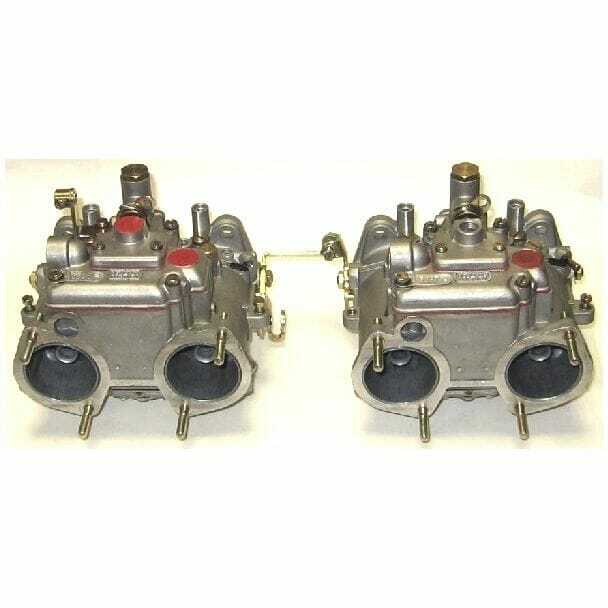 DELLORTO DHLA 48 CARBURETTORS FOR SALE – LOTUS/BDA/PINTO/COSWORTH ENGINE ETC..